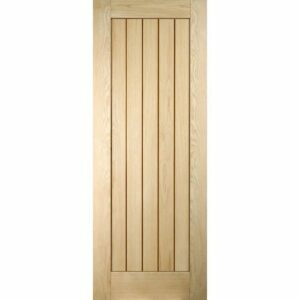 The JELD-WEN Cottage Recessed Shaker oak veneer door is part of the JELD-WEN CURATED range. A solid heavyweight door a modern look with its vertical lines, manufactured using only the highest quality real American white oak veneers. This door brings a country living feel instantly to the home. The door’s elegant vertical panelling is carved into American white oak, while its natural finish gives you the freedom to decorate as you please. These doors are made using a solid core that gives a substantial feel and helps reduce sound transmission from one room to another. 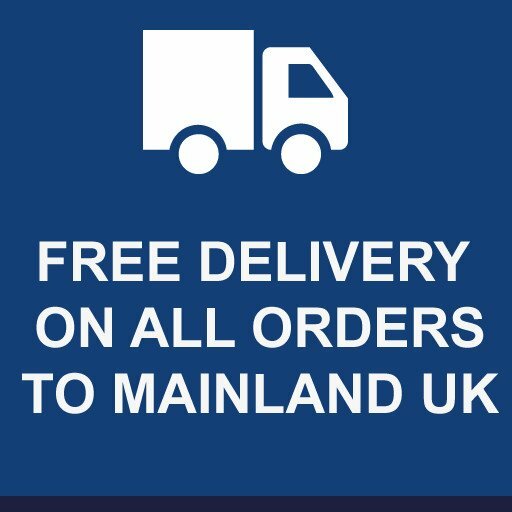 The doors are supplied unfinished, ready for your choice of decoration including paint, stain or lacquer and are supplied with 10mm white oak lippings for ease of trimming and rebating. 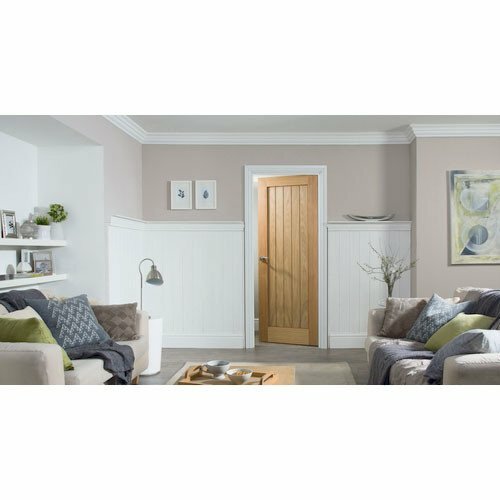 Watch the video’s for more information about the JELD-WEN range of oak veneer internal doors and how to hang them. 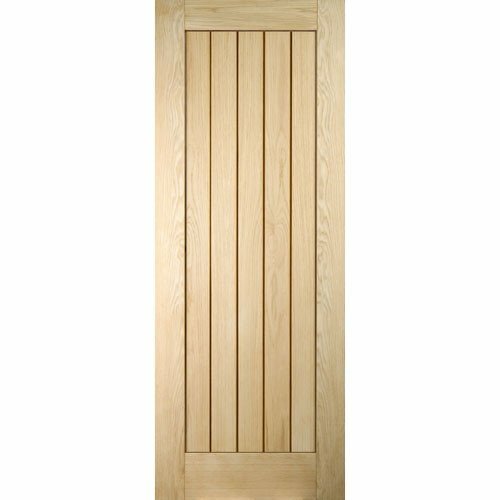 It is essential that the JELD-WEN Cottage Recessed Shaker oak veneer door is completely finished on the two faces and all FOUR edges plus any cut-outs for locks, handles and hinges etc. Prior to finishing or sealing, lightly sand any handling marks.Do not use wire wool or other sanding materials containing steel or iron on our doors. Interior doors may be finished using a proprietary branded stain, paint, clear varnish or clear lacquer. 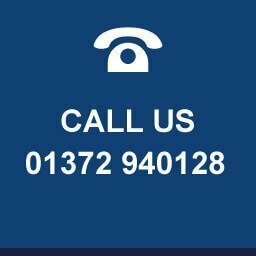 Our doors are NOT suitable for waxes, polishes, dyes or oils (including Osmo UV oil) as they do not properly seal the door and can lead to delamination of the veneer.Failure to seal the doors accordingly will invalidate any claims.